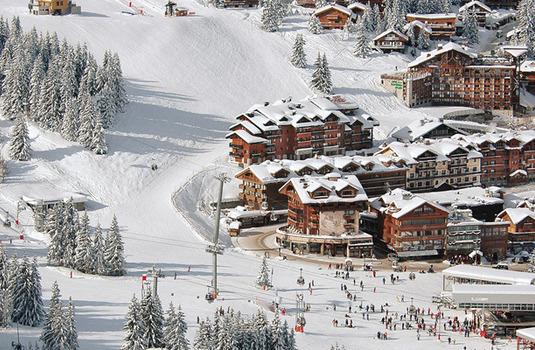 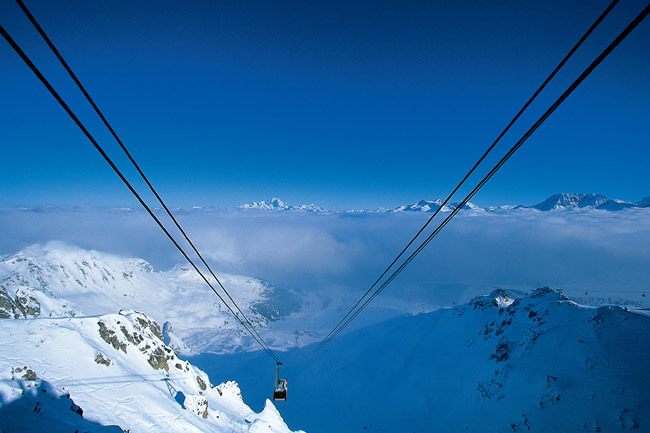 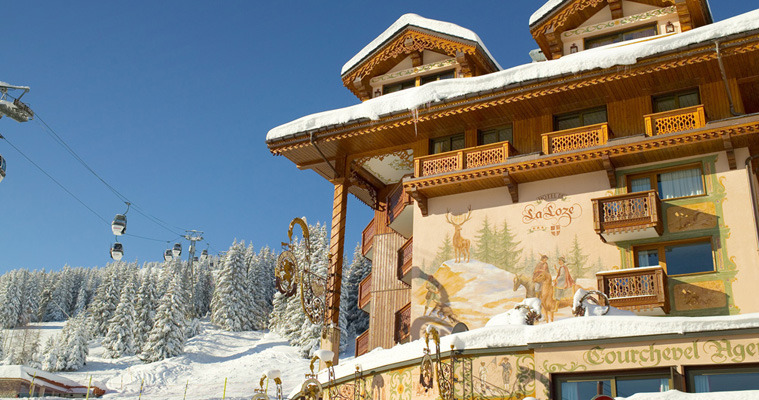 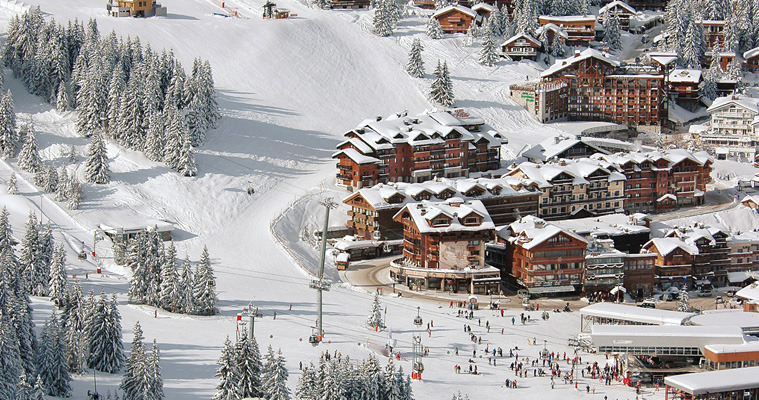 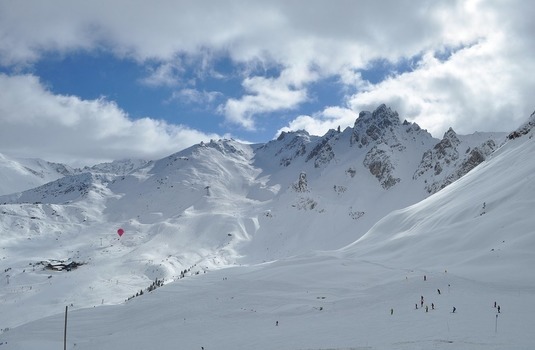 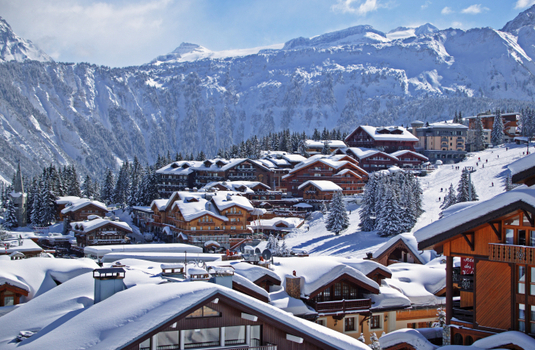 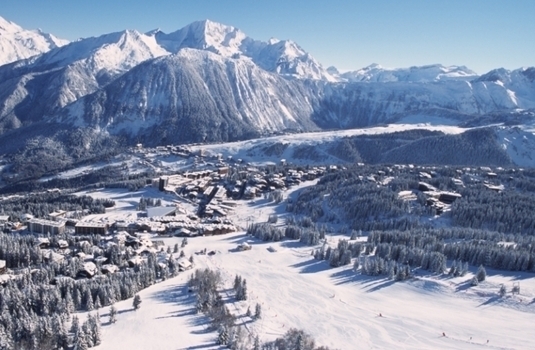 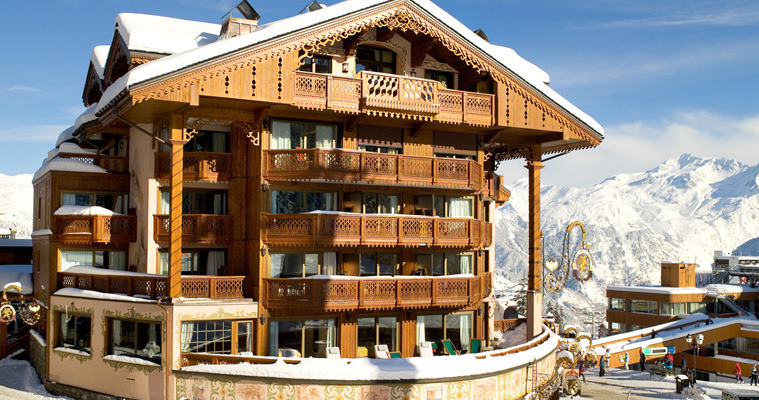 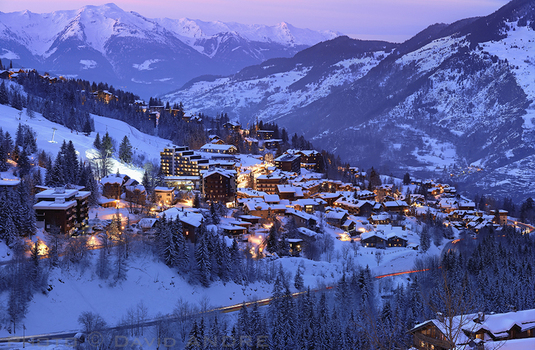 Hotel De La Loze is located in Courchevel 1850, with The 3 Valleys as it's backdrop. 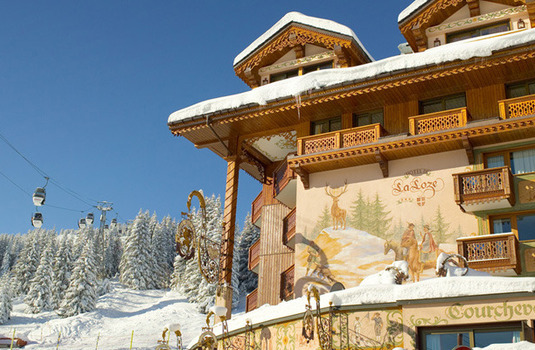 With staff dressed in traditional 18th century dress, and decor including hand painted murals, this hotel offers a perfectly homely and comfortable style. 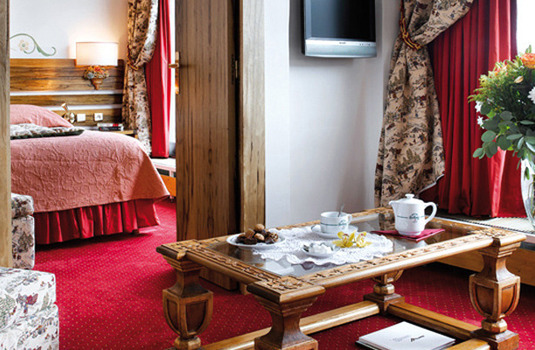 The hotel's relaxation centre is open use at what ever time, as much as you like. 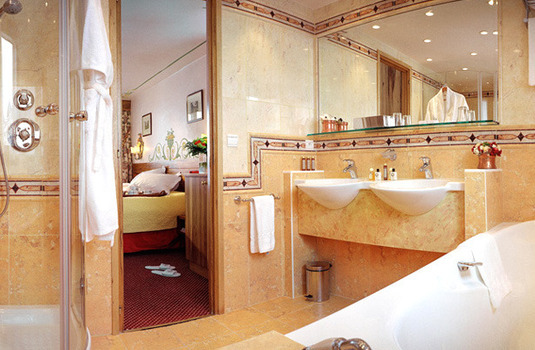 It is even possible for a professional massage therapist to come and treat you in your room. 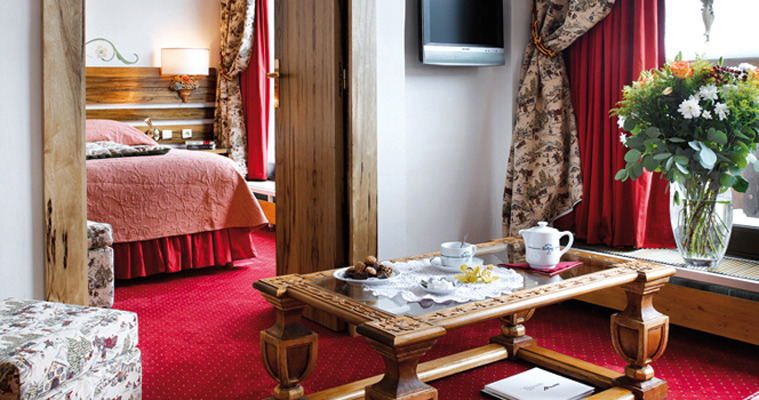 There is also a lovely living room, with a log fire and cushions, offering a selection of famous French wines and champagne. 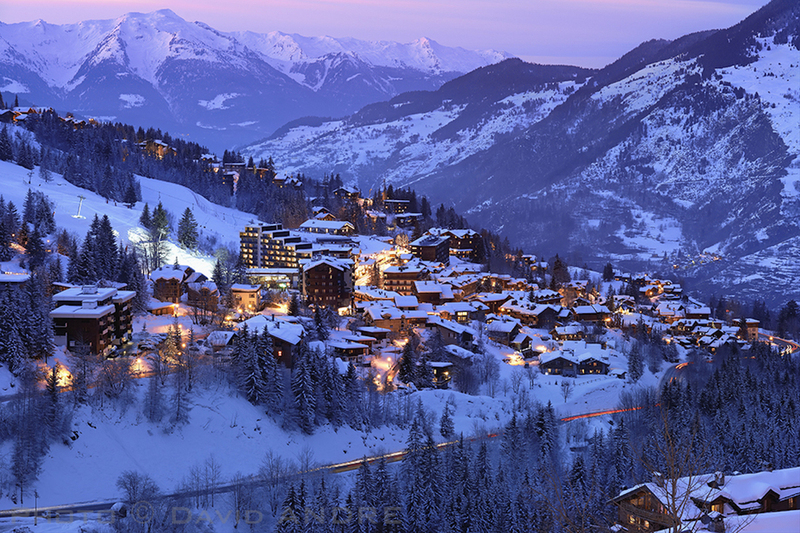 With the centre of the resort at your finger tips, you are free to easily explore everything it has to offer. 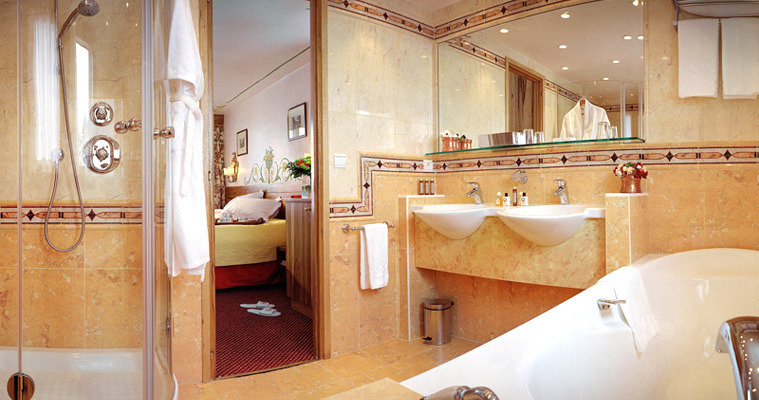 Made up of 27 bedrooms and 1 suite with recently renovated modern bathrooms, this hotel is stunning in every way. 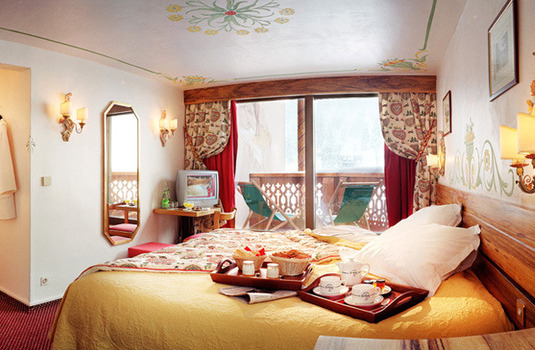 The hotel is spread over the ground floor, north, south, and east side with each room is personalised and imaginative to cater to you every need. 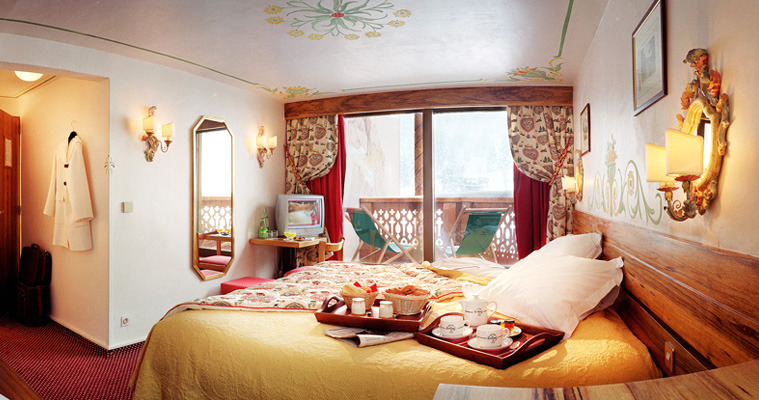 Rooms vary in whether they have a balcony, view, or shower, but each of them is traditionally decorated and comfortably furnished. 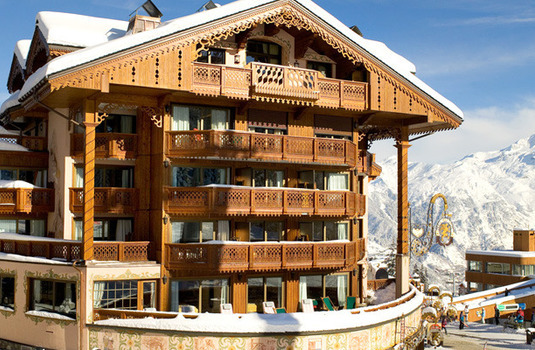 Further facilities include the hotel's dry-cleaning service and hotel boutique ski shop - 'The Edge'.